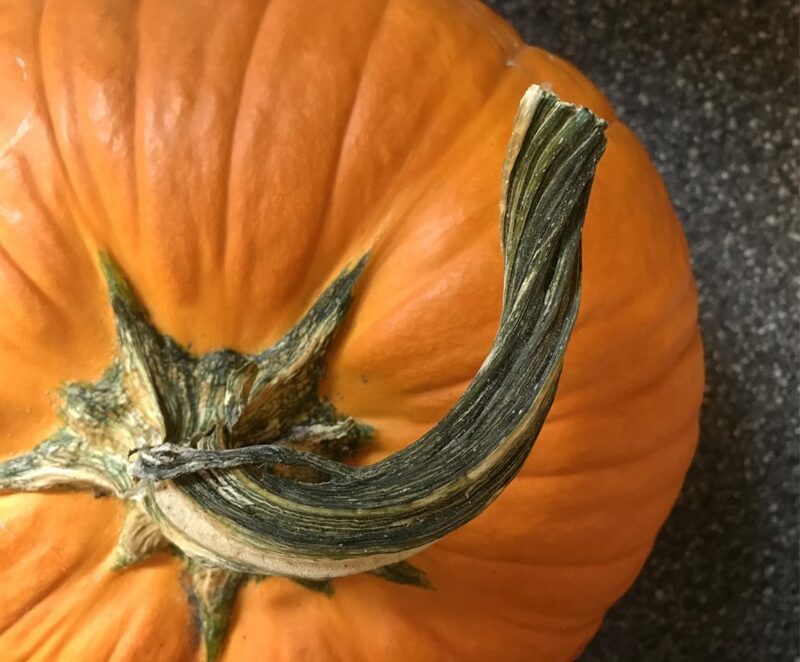 Pumpkin Spice – yes or no? October came and went like a gust of fall air and a whirlwind of leaves. 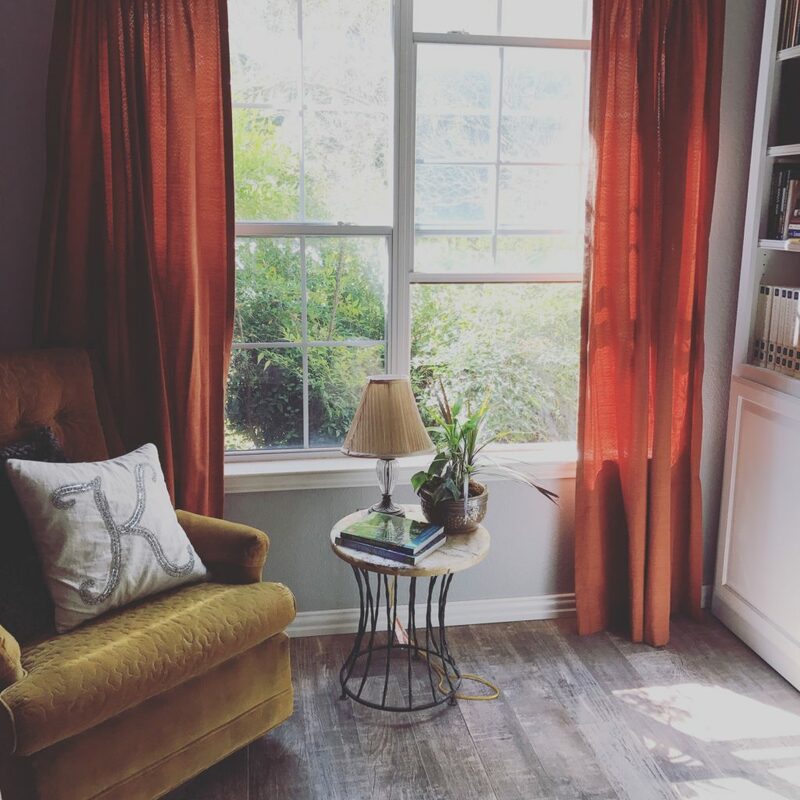 We have been busy with making the house ready to sell, getting school books read, purging things from here and my mom’s, and trying to stay on top of the drama that always seems to find us (no matter how fast we run). I call myself the No-Drama Mama. Seems drama is not undaunted by this fact. 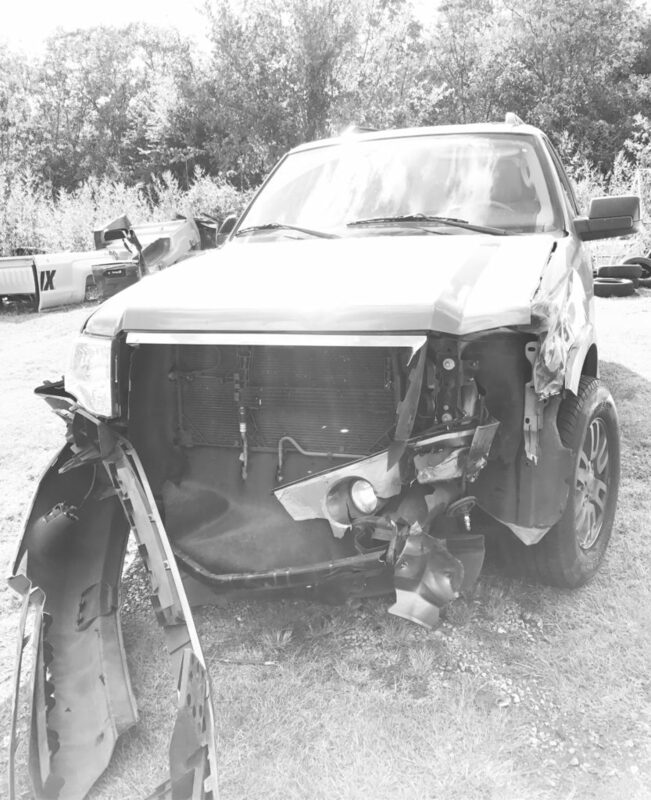 In October, three of my children and I had an accident with an 18-Wheeler and every one of us managed to walk away unharmed. Praise Jesus. I keep my guardian angel busy. By now, I’m sure whoever he is, I’m certain he’s looking for a transfer. Hopefully that truck didn’t do him in. We spent much of the month dealing with insurance mumbo-jumbo and I got to drive a tiny little Toyota that made me feel like my hiney was scraping the pavement. It sure was nice to fill’er up with only 20$, though! What a nice change; never-mind the fact that our whole family couldn’t fit in the vehicle, right? I’m going to miss my pretty grey SUV, but it seems that now is just not the time for having it. God made an executive decision. We are going to wait and replace it (with something – still not sure what) after we get our home sold and move to the country. Yes, you heard me right. We are allowing the Lord to pull our roots up, however deep they may seem at the present. Ten years is a long time to spend in one place (longer than anywhere I’ve ever stayed). I am thankful that where we are going is not so far that I can’t spend quite a lot of time here in my stomping grounds with the friends I love every month. It won’t be like living here, but it will be less than a few hours round trip. 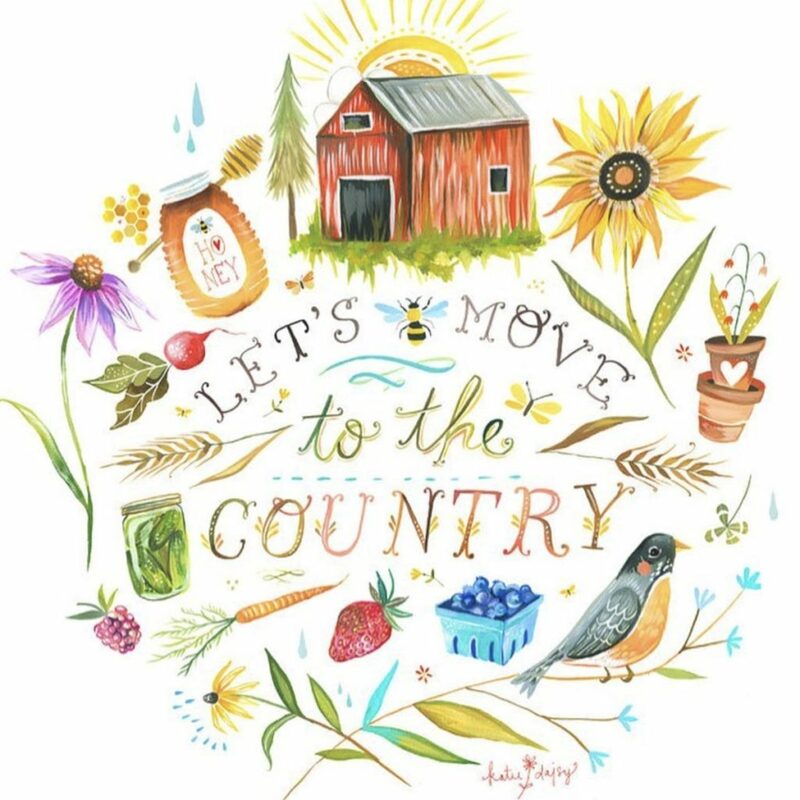 I’m pulling my big girl boots on and heading into the future, knowing that a good taco, organic groceries, and a hug from another homeschool mama is not beyond a fourth to a half tank of gas away. For now, I’m staying home more, borrowing the truck from my husband when I need it, and we are trying to get my old SUV which belongs to my daughter back up and running. The old mare just ain’t what she used to be… but hopefully she still has a few thousand miles to spare for us yet. I went in for my three month bloodwork check in October. Doc says it looks great. I have started allowing a little more “wiggle room” into my diet, which has “helped me” put on a little more wiggle room around the waist. I actually had beef for lunch today… and am regretting it. I do eat a few “normal” meals now and then – and don’t obsess about sticking to my anti-cancer diet at every single meal any more, but I will never fully go back to how I ate prior to getting my diagnosis. I really don’t miss it, anyway. I’ve found that there’s not much I don’t love about what I eat now. It has helped me branch out and cook even more things than I ever did before (and I am a foodie, y’all – so I already knew how to cook). 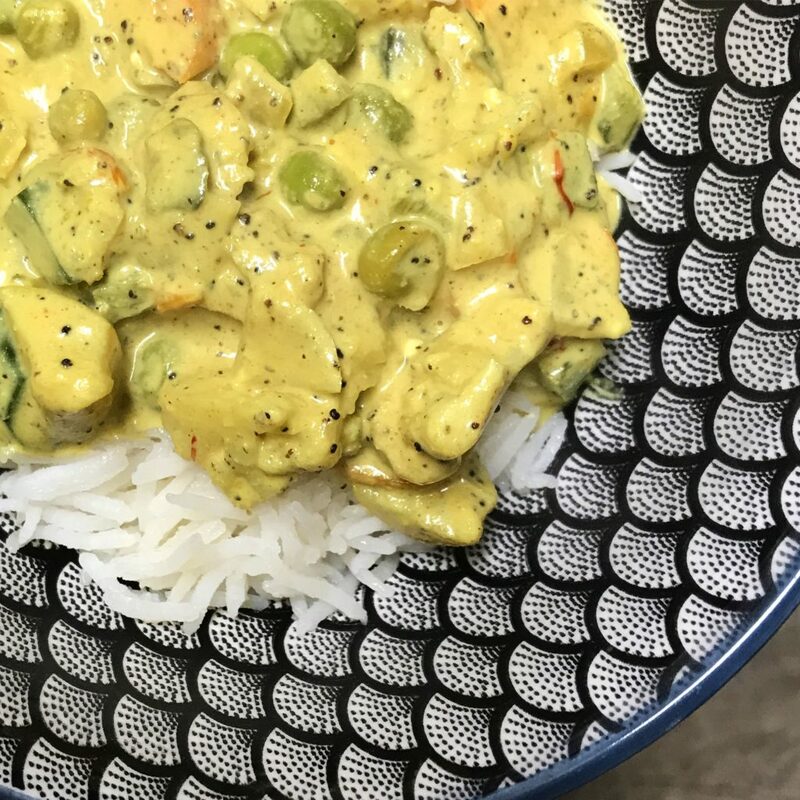 My latest adventures are Korma from scratch (who knew that there was a nut paste in it?!!!) and Ethiopian foods from scratch. I’m scared, but I am going to try to make some Injera sometime soon – with Teff flour only (no gluten). I just can’t get enough of it! I have heard some interesting things lately about a certain toxin in foods that can cause joint pain and other illnesses (even “frozen shoulder” has been helped by some of the folks who eat a diet modified by less of it). I have seen a natural doctor lately who is helping me diagnose some vitamin imbalances I have to see if they may be the cause of my vertigo, dizziness (lightheadedness), or my joint issues. The lightheaded feeling comes and goes, but the vertigo so far has only happened twice – once when I was diagnosed with cancer in August 2016, and once in August 2017. I’ll update you if/when I learn something new. For now, I’m trying to lay off some of my chocolate treats (Kevin’s brownies are hard to resist) to lower my oxalate levels in hopes that it helps. I also have a high powered magnet on my frozen shoulder. It actually seems to have helped some! Crazy, I know. I get tired of telling people what is going on with me in regards to health stuff. Especially when it comes to food. People are going to do what they are going to do, and think what they are going to think. The thing is: YOU need to research things for YOURSELF. I am on a quest to feel good and stay alive, so I keep praying and asking God for wisdom… and I keep reading and researching and learning. This doesn’t mean everyone should do things the way I do them. So I share links in case anyone else out there wants them… but by all means, don’t let me come between you and your Oreos. I had my fill of them back in the day. As for schooly things, the boys are looking forward to adding new and exciting courses to their homeschool class schedule when we move: animal husbandry, large-scale gardening, farmer’s market small business economics, carpentry, and poultry science are a few of the titles we are tossing around in the lesson planner “wish list”. “HOW TO RID ALL TARNATION OF STICKER-BURS” will be their new science project once we move. You think maybe a blowtorch could help? Maybe a controlled fire? No, really, the sticker burs where I’m going are strong enough to pierce through wooden boot soles. They are straight out of Dante’s Inferno… along with the scorpions and yellow jackets. Don’t get me thinking about it or I might tell my husband there is just no way I’m going to let him have his dream of being a chicken farmer. For now, we are sticking to the easier stuff for school: like the daily weeping sessions when I ask the 8 year old to do cursive with me. Oy! Speaking of 8 year olds… he seems to be going on 14 lately. I’m pretty sure he has some testosterone hiding in one of his shoes. The sass has been pretty thick lately. Some of this is a byproduct of being raised with older siblings, I’m sure… but it doesn’t make it any easier for mama. My 18 year old reminded me that her journey through the valley of insanity – er, puberty – began at 9, also. I was mostly blindsided by all that, so I have foggy memory… and I’m certainly NOT ready to deal with puberty in both of these TINY LITTLE BOYS (who were babies just yesterday?!!!). I could use some prayers, folks. 14 sounds like such a less difficult timeframe than 9 to me! Please, Jesus -for the Love of sanity. It is surprising anyone survives puberty and becomes an adult. But that’s a deep thought for another day, and hopefully I won’t have to have it again for another five years. In my spare time, I created some Texas buttons. You all know that I have a mild case of “Way Too Proud of Texas” syndrome. 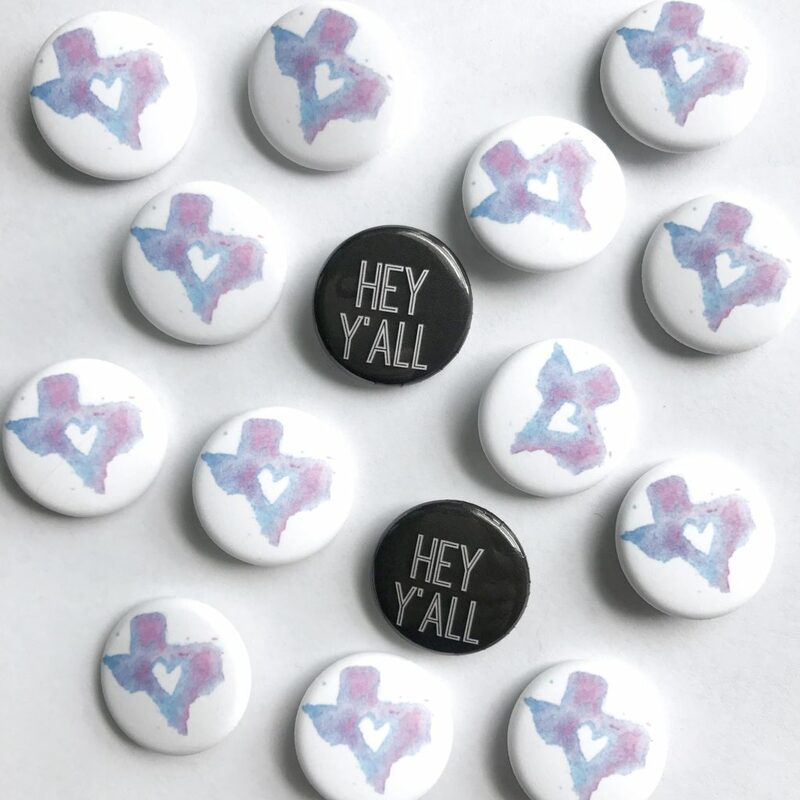 Well, I designed a watercolor Texas button pin that would be a great stocking stuffer for all those homesick Texans in your life… or just regular Texans. Because we don’t have to be out of state to brag. If you want a pin, just email me with your address. They are one buck each plus shipping. 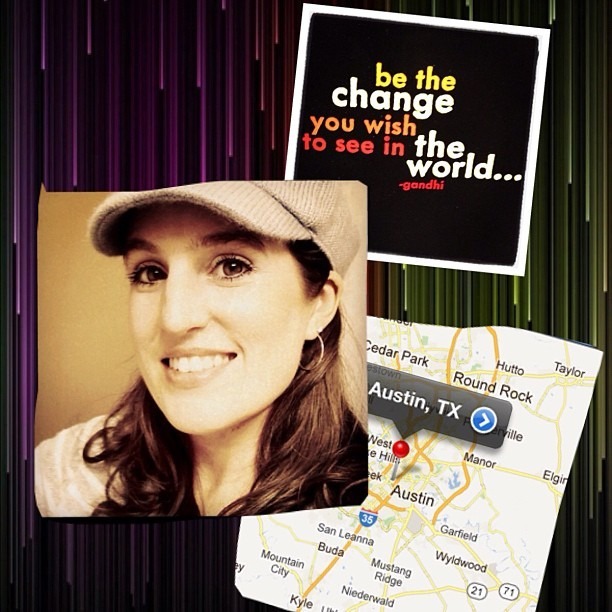 Have y’all seen my lanyard I wear at the Texas Homeschool Coalition Convention when I take photos for them each year? I add pins to it all the time. I want to put them all on the front flap of a messenger bag, or on a jean jacket and wear them around all year, instead of waiting for THSC Convention each year. I’ve been so impressed with the trees this fall season down here in Texas. I have no idea why, but this year the leaves seem to be turning colors quite a bit more readily and quickly than usual. We don’t have to wait until after Thanksgiving this year for it to really LOOK like autumn. I see it more each day. Sadly, we only saw 28 Monarchs this season, but one reason is probably because we forgot to trim our Vitex trees and there were no purple blooms to feed a “flock” of them like last year. Over 100 of them spent a month in our yard in 2016. 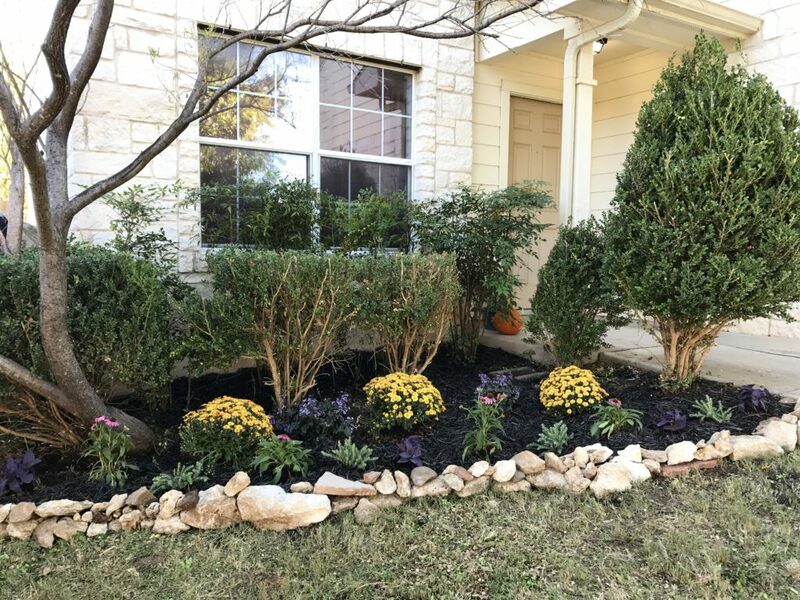 Speaking of fall landscapes… I thought I would give the house a little fall upgrade to help with resale value. What do you think??? What are your plans for the holidays coming up? I haven’t really made any – because we don’t know where we will be spending them! No matter where we are, as long as we have each other, that’s what matters. Houses come and go. Family is everything. Happy Fall, Y’all! Heather, moving is tough! We just did the opposite of you and bought a house in the heart of Beaumont, leaving behind a 7 acre piece of land, with my cute little farmhouse. After Hurricane Harvey, I just couldn’t take it anymore. We had lived there for 13 years and been hit by 3 hurricanes, which resulted in my husband having to do repairs to my in-law’s house, plus ours. So, now we have a nice, older home, on a very quiet street and a small front and back yard. Yes, we had the flooding issue in our past, also – but it was on a quiet little street in Houston. I feel ya! We moved in and out of that house three times and Fema finally demolished it. We have moved more than I’d have chosen, military life. With each move has come a pruning and lessons that I wouldn’t trade anything for. It’s bittersweet and a good lesson that God is really everywhere aND has a plan. I have a friend that is being treated for many symptoms, including frozen shoulder. Can you share what ingredient may be a harmful link? I have been reading about a diet low in oxalates. 🙂 I am not sure that it is the route I want to take right now, though. Sweet potato is one of the things on their list, and almonds, and spinach, and other foods I eat a lot of. I’m trying HCL supplements with meals first – to help digest protein and calcium – as my natural doctor says it will help me to get rid of joint pain issues. I just started this, so I’ll let you know how it goes. He also has me on a few other supplements that are new after my latest bloodwork panel. I’m giving it 4 months to see if there’s improvement. Heather!!! It’s so wonderful to read this and know that you are on a good journey. I hope all goes well with your house sale and move. Please do keep us updated, especially about your health discoveries! Shalom!